If charges have been filed against you, having a competent attorney by your side is vital. You must take active steps to get the best legal representation available to you. In case you are thinking of the public defender vs. the private defense lawyer, you should understand the difference between one and the other. A public defender is a licensed legal practitioner who represents people charged with a crime but they are unable to afford a privately retained lawyer. In the United States, both the federal and the state justice systems provide legal counsel for criminal defendants who are too poor to pay for the services of a private attorney. This service is usually provided through the public defender office. This office is publicly funded and functions as an agency of the local, state or federal government. In effect, these public defenders work for the government and they are salaried employees of the government agency that employs them. The private criminal defense attorney is a licensed lawyer hired by people who have been charged with an offense in a court of law. The criminal defense lawyer sells his or her services to the client and tries to get the case against the client dismissed. Where this is not possible, the lawyer tries to get the charges lessened. The fundamental difference between the public defender and the private attorney is caseload. Public defenders have a huge caseload and some of them handle 200-300 cases per year. For this reason, public defenders cannot give adequate attention to their clients. In addition, public defenders have a limited budget. This means that they are not likely to have access to the investigative resources and connections that lawyers in private practice have. 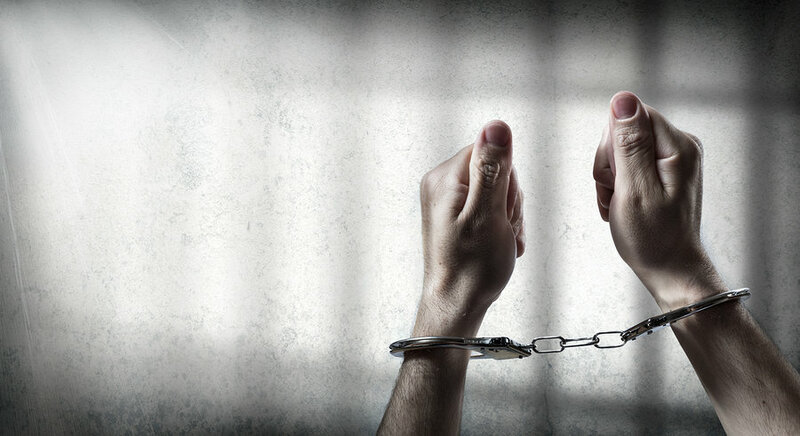 Criminal defense lawyers make the needs of the client a top priority. This is because the client is paying good money for the service. If you are facing criminal litigation, your freedom, your profession, your family and your reputation are on the line. The outcome of the trial depends on the knowledge and the experience of the attorney representing you in court. 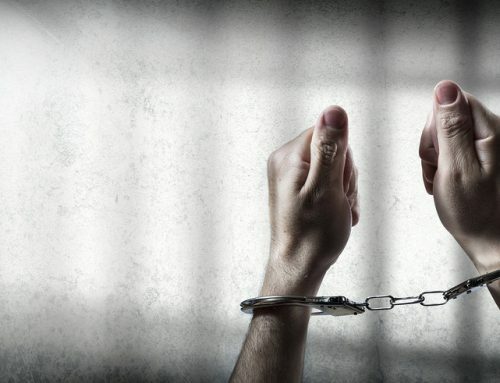 If you or your friend has been arrested, one of the first moves you should make is to contact a professional bail bondsman in the county where the alleged crime was committed. 24/7 Fly Free Bail Bonds Company is a smart choice because we serve all the counties in Georgia. 24/7 Fly Free Bail Bonds Company is a reputable firm. If you or anybody you know needs a bail bond in Cherokee County or nearby areas, you can call us and we will be happy to serve you. Our experts will answer all your questions and even recommend reliable private lawyers you can trust. We are just a phone call away so you can always reach our Cherokee County Bail Bonds contact number. Call (770)-887-3337 and we will give you excellent service.